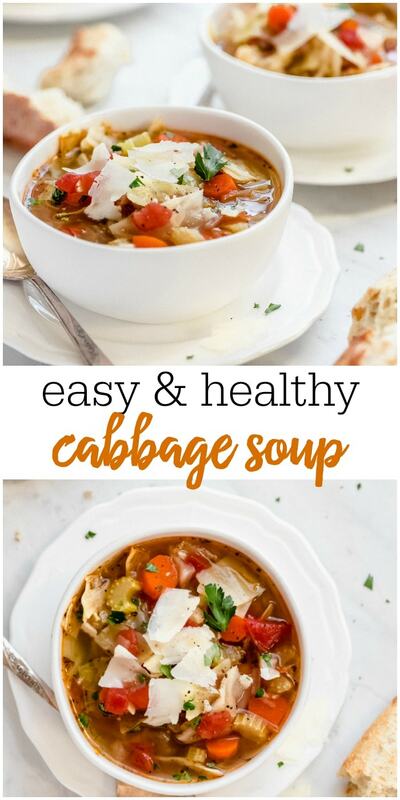 Cabbage Soup is an easy healthy soup loaded with fresh veggies. 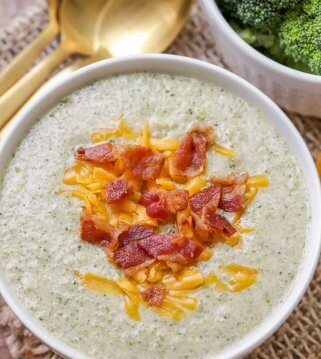 Warm up with a cup of this low calorie and low carb delicious soup! 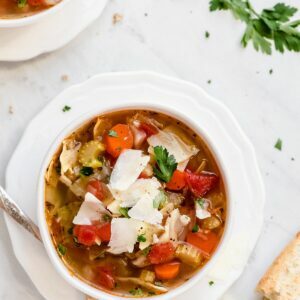 Eating soup is a great way to up your vegetable intake especially with delicious and healthy ones like this Cabbage Soup! 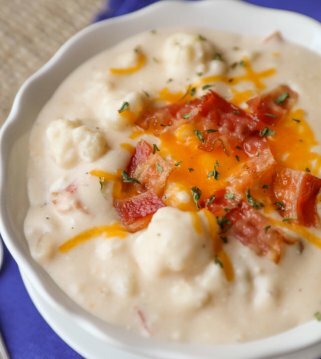 I love how easy soups are to make and that they are great for leftovers. 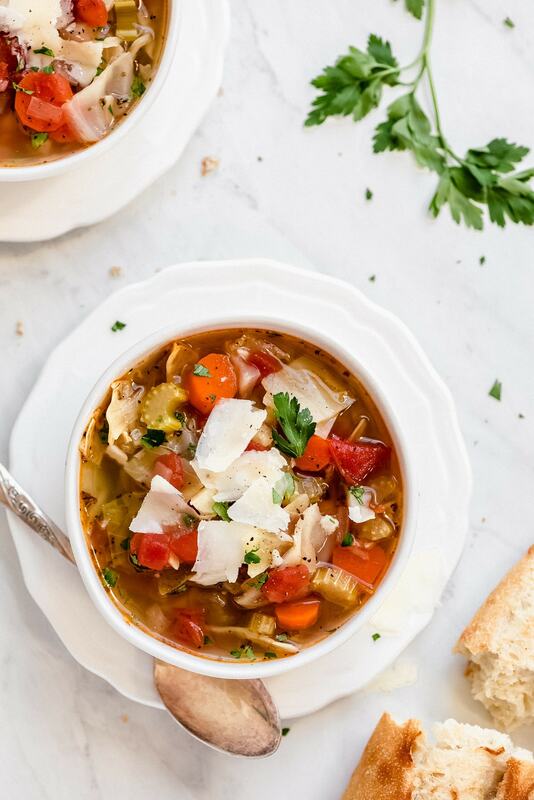 Make a big pot of soup for family dinner and then enjoy the leftovers for lunch the rest of the week! 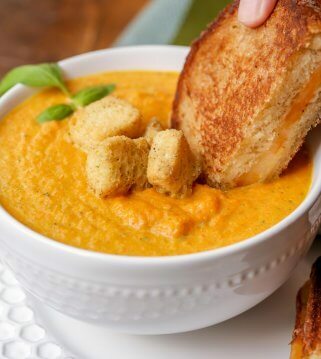 Today’s soup is simply the BEST! Not only is it easy, but with so many vegetables it’s healthy too. 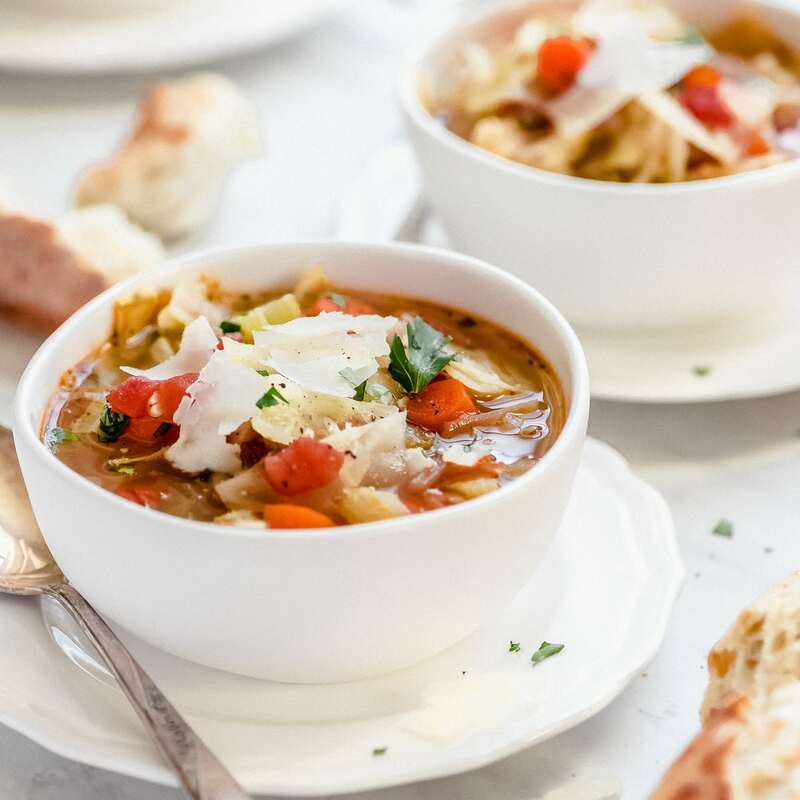 You can choose to add meat if you like (sausage and chicken are both great, but this vegetarian cabbage soup is perfect for everyone. This soup is very easy to make and requires few ingredients. Add in the chopped celery and carrots and cook for another 3-4 minutes, followed by the garlic. Let the garlic cook with the veggies for about 30 seconds or until you can really smell it. Next you can toss in the remaining soup ingredients (cabbage, tomatoes, broth, and seasonings). Bring it all to a boil and then turn it to low, cover, and allow it to simmer for 10-15 minutes or until the cabbage wilts. Can this be made in the crock pot? Yes! Cook up the onions, celery and carrots as directed and then add all the remaining ingredients to the slow cooker and cook on LOW for 3-4 hours or on HIGH for 1-2 hours. 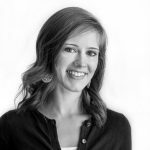 Can I use different vegetables? Of course! This is actually a great soup to make when you need to clean out the fridge and use up leftover veggies. Chop up and toss in whatever you’ve got. 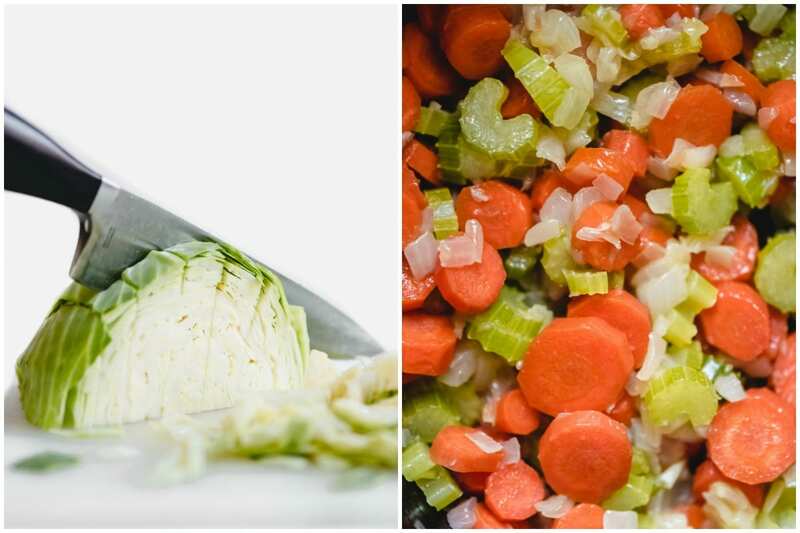 For firmer veggies, add them in with the carrots and celery. Add vegetables like broccoli and cauliflower in with the cabbage. If you like a stronger flavor soup you can always add more spices or even various other vegetables. For this soup, a super easy way to add flavor is to toss in a Parmesan rind. It has all the flavor of the cheese but isn’t actually eaten due to the hard texture. This is a great way to decrease your waste and enjoy your food even more! Every time you use up a fresh wedge of parm, toss the rind in a bag and freeze it for adding to your soups. How to store cabbage soup? We recommend placing it in a sealed tupperware and placing in the fridge. It should last 4-5 days. To reheat, throw back into a pot on the stove or use the microwave to heat through. How to freeze cabbage soup? Place the leftover soup in an air-tight container and freeze for 2-3 months. 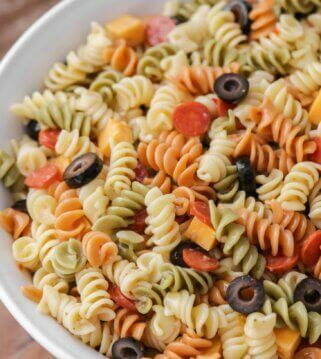 Place in the fridge to thaw overnight and then reheat on the stove or in the microwave. 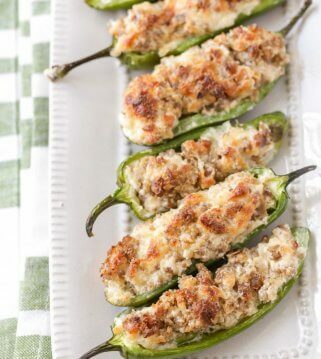 You can also add any cooked meat when reheating to add more flavor. 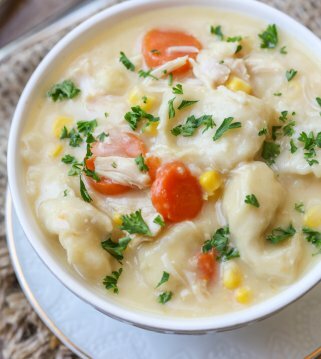 We are all about delicious soup recipes and hope you give this one a try!! It’s delicious! Heat oil in a large stock pot over medium heat. Add the onions and cook for 5 minutes or until translucent, stirring occasionally. Add in the celery and carrots and cook another 3 minutes, stirring occasionally. Stir in the garlic and cook another 30 seconds. Add in the chicken broth, cabbage, tomatoes, Italian seasoning, salt, and pepper. Bring to a boil, reduce heat to low, cover and let simmer for 15 minutes or until cabbage is wilted. Ladle soup into bowl and top with parsley and shaved Parmesan cheese. The more veggies the better! I love soup and this does not disappoint. Love all of the different flavors- and love that it’s healthy. The broth is super tasty & I love that I can throw in my favorite veggies or leave out what I don’t like. 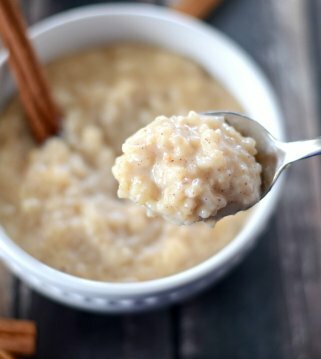 My family liked it & my kids are picky! 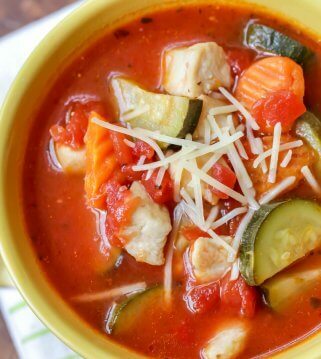 I love that this soup is healthy and delicious! 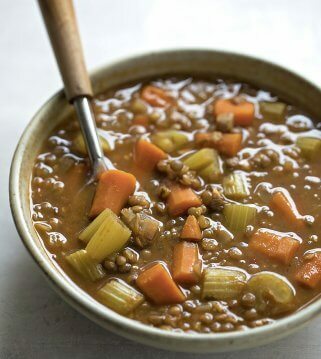 Love this soup because it is loaded with veggies. 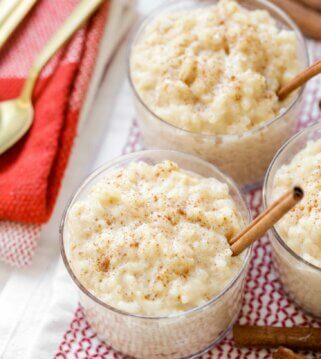 Great taste and i love that it is healthy! I have to admit soup is not my go to meal at all. 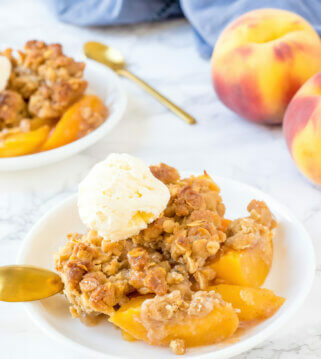 But sometimes i come Across a recipe that is just too good to pass up. 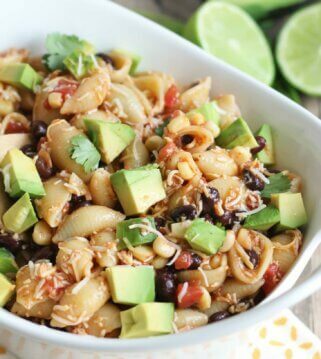 Thanks for posting this yummy Recipe.